Everything about the concert was amazing! The venue was perfect and we had great seats. Would definitely recommend to our friends. Had a really good time and the atmosphere was amazing. The only down side was having to pay £10 to park car. Whole place was jumping. What a buzz. Lovely lady - inside and out. Great music. 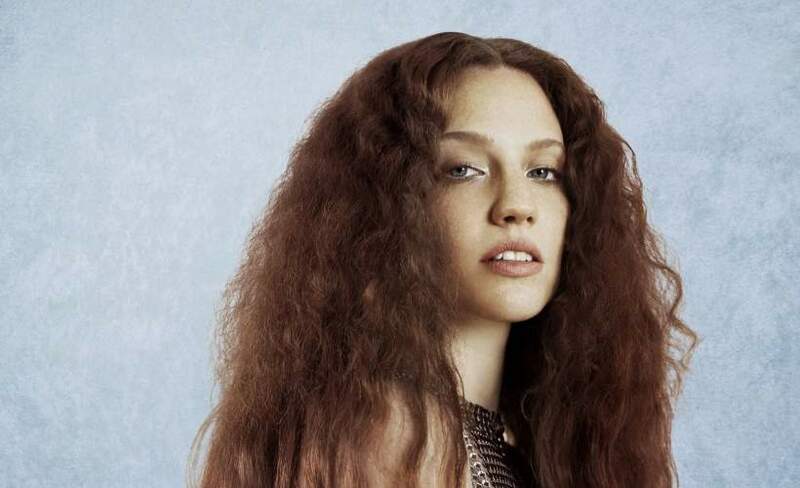 Jess Glynne is fast growing into a superstar. Known for her incredible voice, she first began to demand attention when enlisted to provide vocals for tracks by Clean Bandit and Route 94 in 2014. She has subsequently released a #1 album and received nominations at the BRITS and MOBOS whilst taking home an A&R plus an ASCAP Award. 2019 will be yet another huge year for the euphoric singer. She commences a huge tour which takes her to Doncaster Racecourse on Saturday 18th of May. Then, later in the year, you can see her at Thetford Forest at Suffolk, Delamere Forest at Northwick, Sherwood Pines Forest Park at Mansfield and Dalby Forest in June followed by Cannock Chase Forest in Staffordshire, Stadiwm Zip World at Conwy and Singleton ark in Swansea during July. Make sure you see Jess Glynne when she supports Spice Girls on Saturday 8th of June 2019. Just announced! She will also be playing Northern Echo Arena, Longfield Park Racecourse, East Links at Montrose and Wolverhampton Racecourse in August. Jess Glynne tickets are on sale with Gigantic right now but are expected to sell fast, so book yours before they are gone! After studying at an East London music college which led to a contract with Atlantic Records, her break came with her appearance on the Route 94 song My Love. The song was an instant hit which meant her profile was raised massive which led to her being requested to perform vocals on the Grammy Award winning track Rather Be by Clean Bandit which shot straight to #1 and received BRIT nominations. Striking out as a solo artist, her first single Right Here was produced by Gorgon City and was a smash in several countries including the UK where it hit #6 in the charts. Second single Hold My Hand saw her hold the coveted #1 spot for three weeks, which preceded the release of her #1 debut album I Cry When I Laugh. Jess Glynne concert tickets are in huge demand so ensure you book early or you risk missing out. We have all the gig tickets you want at Gigantic, so stick with us for a great experience in bringing you an unforgettable experience.